So far Lauryn Semere has created 25 blog entries. It’s 100 Wave Challenge Season! 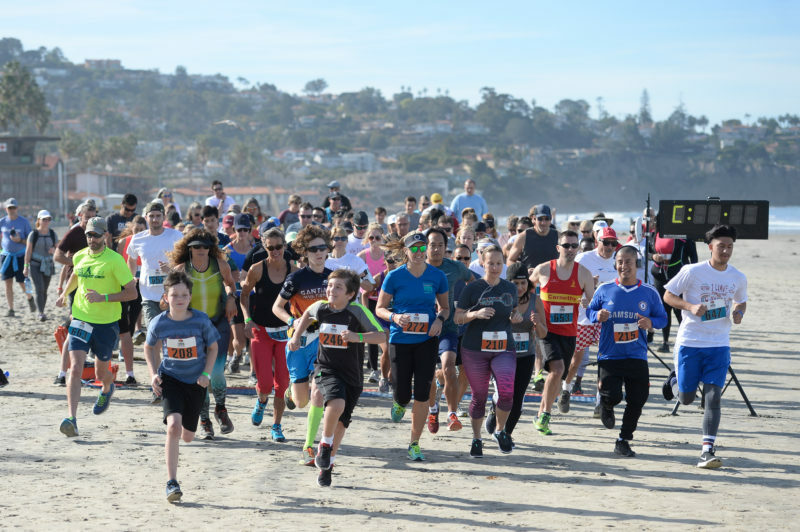 The 100 Wave Challenge (www.100wave.org) is the largest annual fundraiser for BOYS TO MEN MENTORING NETWORK Every year, hundreds of surfers pledge to raise a minimum of $1,000 each and attempt to catch 100 waves in one day to help raise money and awareness for the organization. WHAT DOES YOUR CONTRIBUTION SUPPORT? 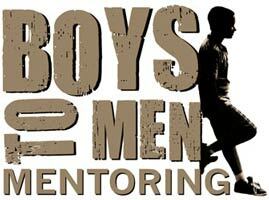 Boys to Men Mentoring is committed to addressing the devastating effects of fatherlessness on a young man's life. We are creating communities of support, encouragement, and empowerment so that no boy feels like he is alone. We are bringing these disconnected boys back into our community and challenging them to be young men of integrity, honesty, and service. 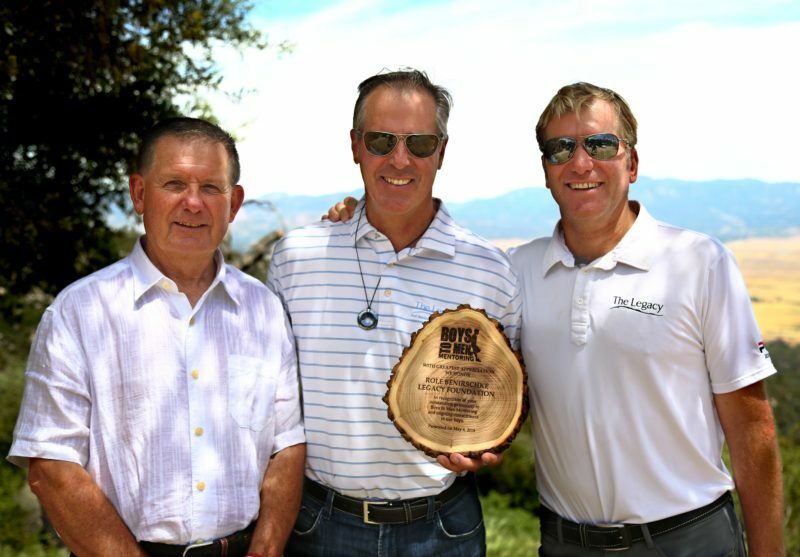 Your contribution directly supports our weekly group mentoring programs that support over 800 boys at 35 school and community partner locations throughout San Diego County. 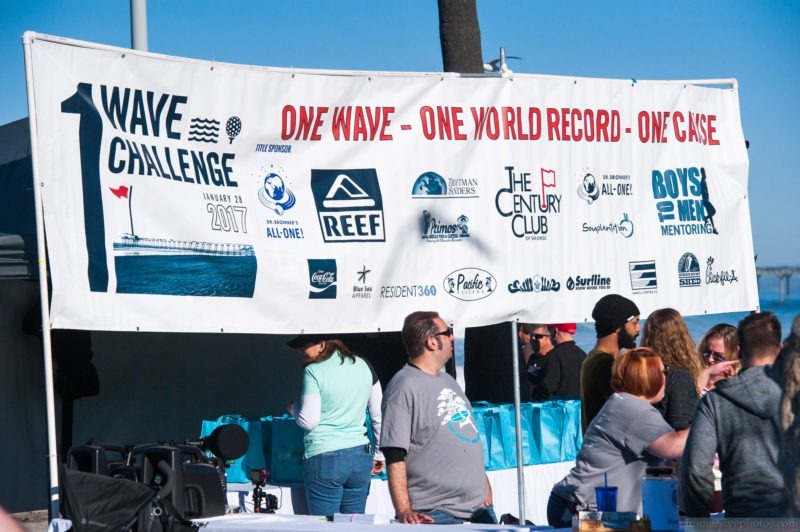 Visit www.100wave.org to register today!